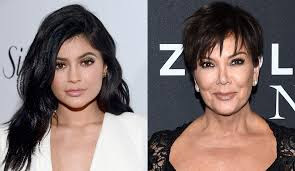 Yesterday, the Kardashian family celebrated Kris Jenner turning 60 years-old. As expected the family showed love to the woman popularly referred to as momager. We understand, North West and Penelope Disick also gave their Grandma a cute gift! But the birthday wishes wouldn’t be complete without the other Jenner showing some love too. Caitlyn took to Twitter to share a simple, but sweet message that got over 10k Likes. We’re not sure if Caitlyn will be attending Kris’ extravagant Gatsby themed birthday bash, but social media was adore seeing some love shared between the former flames!